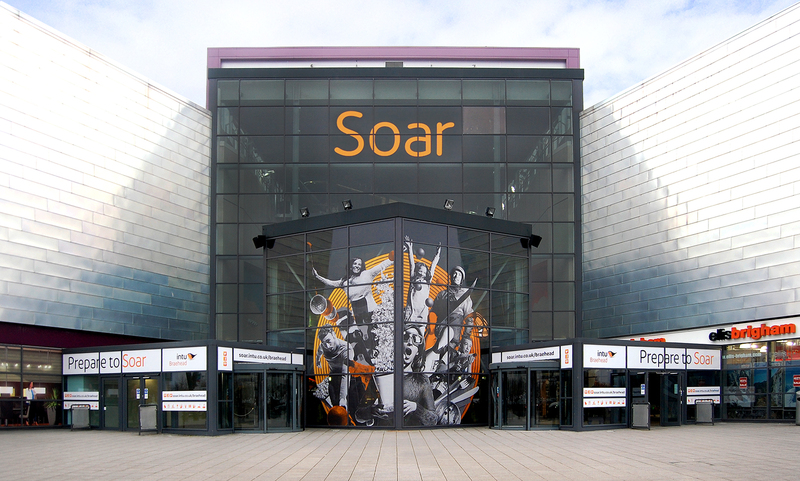 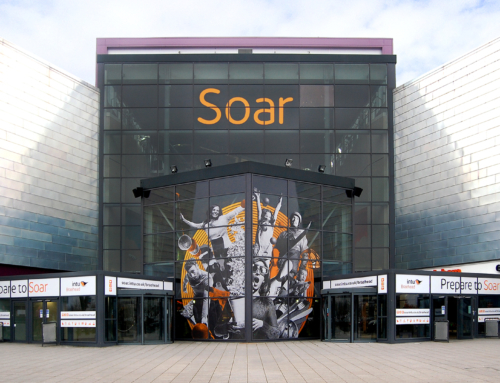 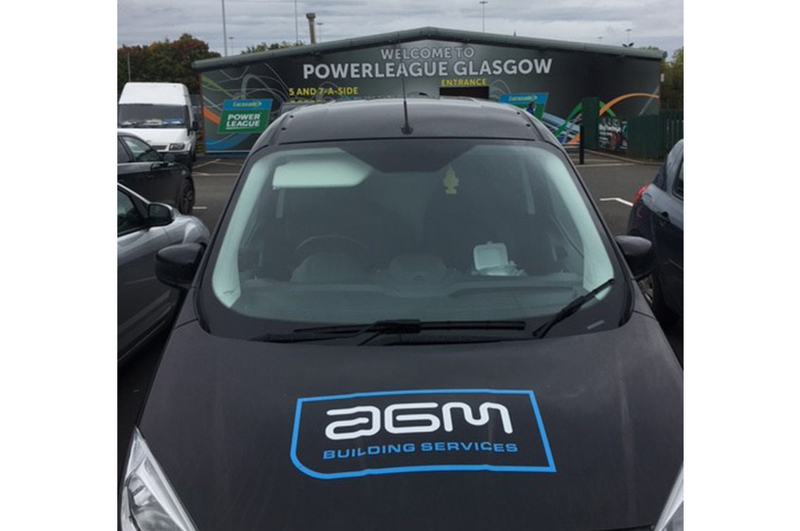 AGM Building Services were recently asked at short notice to undertake a complete heating replacement at Power League, Glasgow. 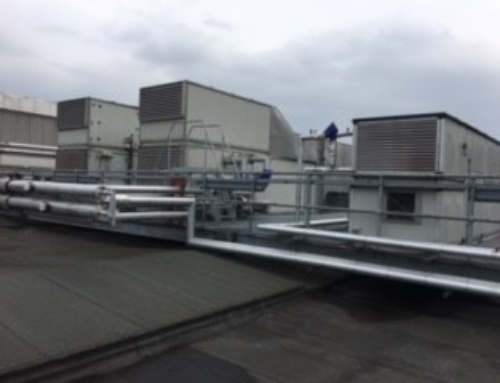 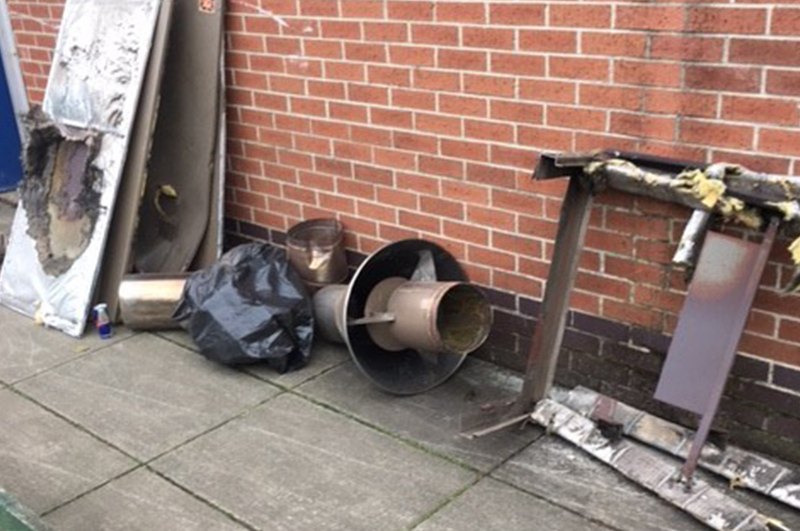 The project involved the removal of the existing Powermatic Gas Heater and Flue System. 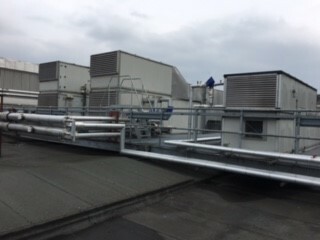 The old boiler system was then replaced by the modern and efficient Powermatic CPG 300 model. 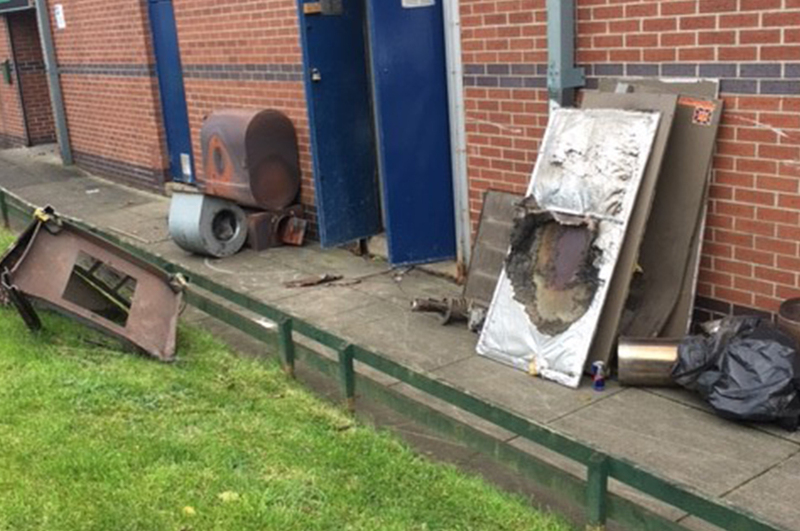 Due to the size of the components AGM Building Services engineers dismantled the large commercial boiler and rebuilt it within the confines of the small boiler house as this was simply the only way to install the commercial boiler system. 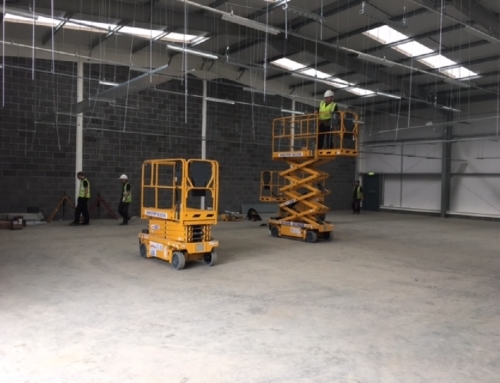 Ensuring minimal disruption to the business operations of Power League Glasgow this replacement project was completed within three days to the delight of the client who congratulated the team of engineers for their efforts. 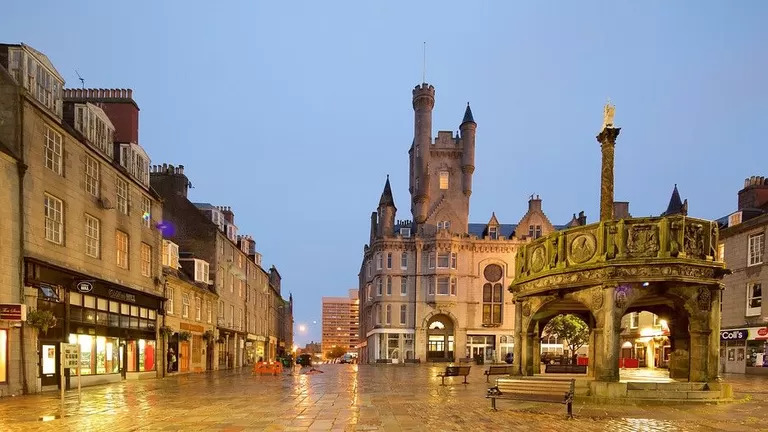 If you would like to discuss a similar project, please contact us on 0141 445 0740 or request a consultation on this page.